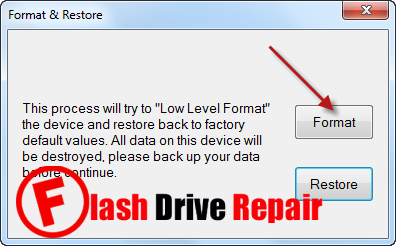 If you have a corrupted Phison flash drive and you have format errors with it ,Learn how to format and repair Phison PS2251-60 USB stick .Download PS2251-60 format software and repair your flash drive now free. 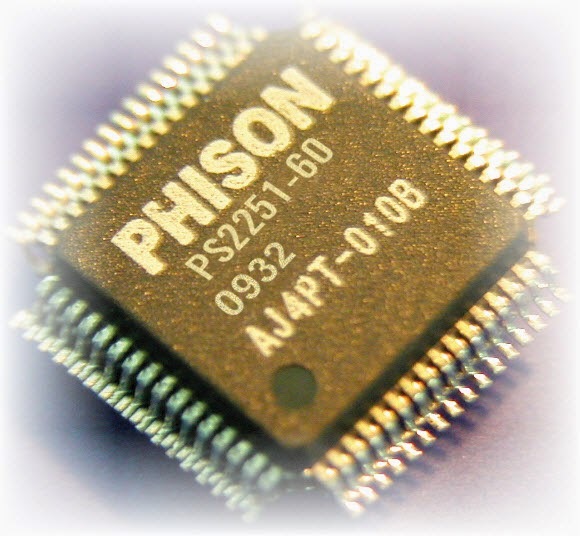 Hello guys , today we will explain how to repair and recover corrupted Phison Chip controller with Chip vendor PS2251-60 .Phison PS2251-60 format tools are designed to recover corrupted Phison PS2251-60 chip vendor and reset settings to factory default .You must be sure that your flash drive chip vendor is PS2251-60 by using Chipgenius software or USBDeview V2.30 utility. If your chip genius report doesn't show your Chip controller or chip vendor you must remove the cover of your usb stick and write the information written on the small Processor like in the shown picture .Sometimes Chip genius report define PS2251-60 as UP20 = PS2260 = PS2251-60 all is the same . How to update Phison PS2251-60 flash firmware ? Download Phison PS2251-60 format tools.rar from download links below . 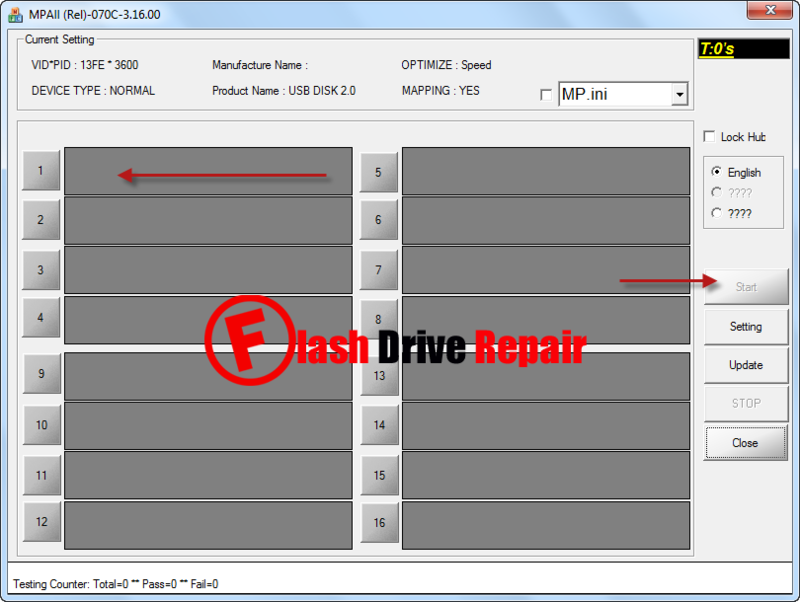 Extract zipped folder and open PS2251-60 recovery tools one by one .Try every software in that folder until fix your flash drive .